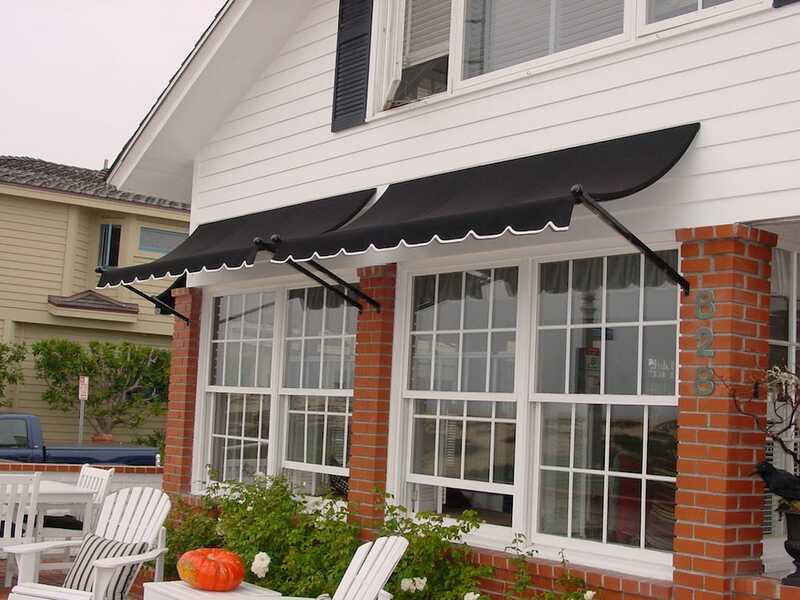 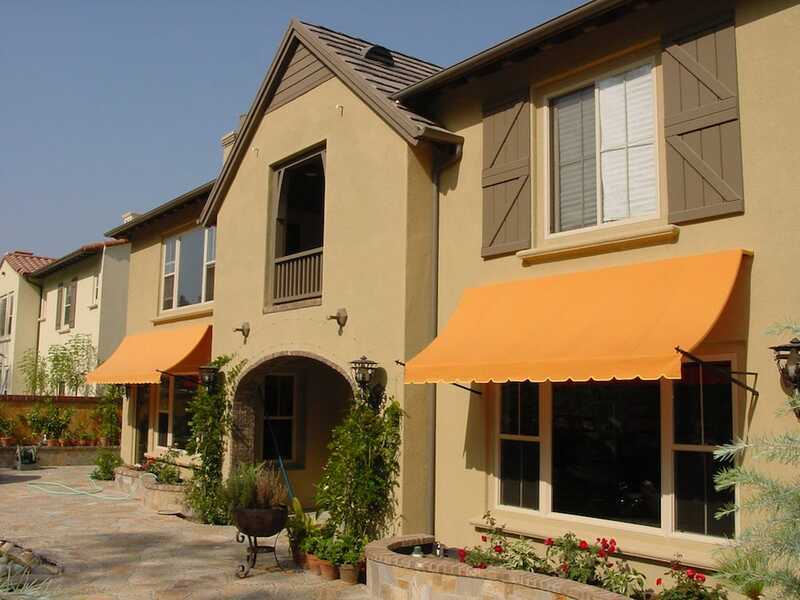 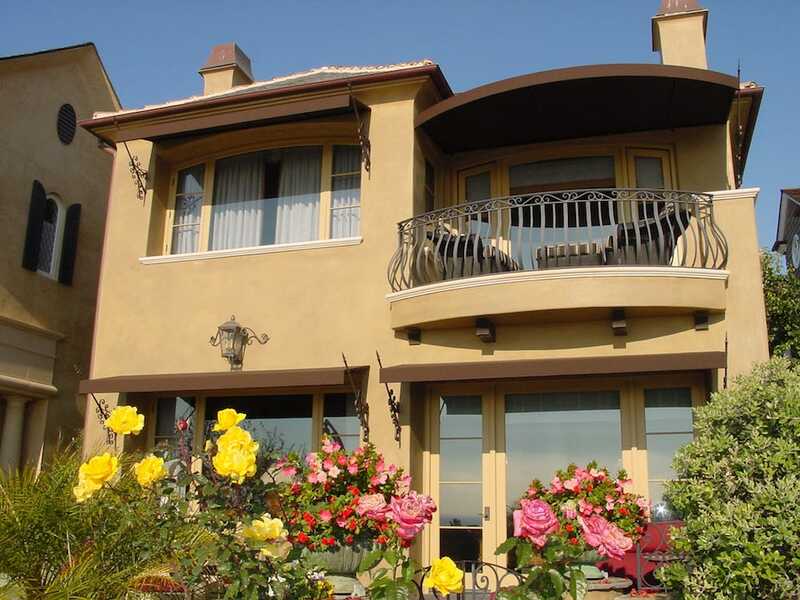 What Are Spear Point & Ball Point Awnings? 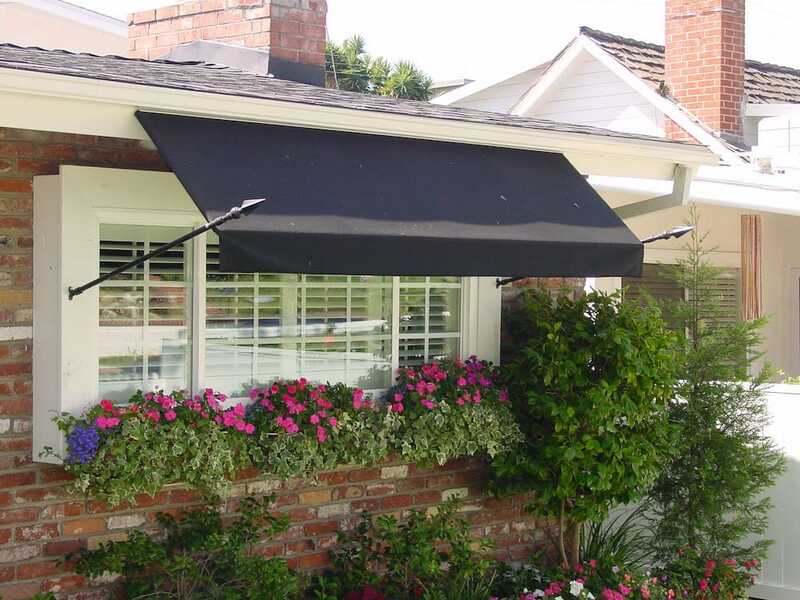 The timeless beauty of this custom type of awning creates a sophisticated design to complement your home or business architecture. 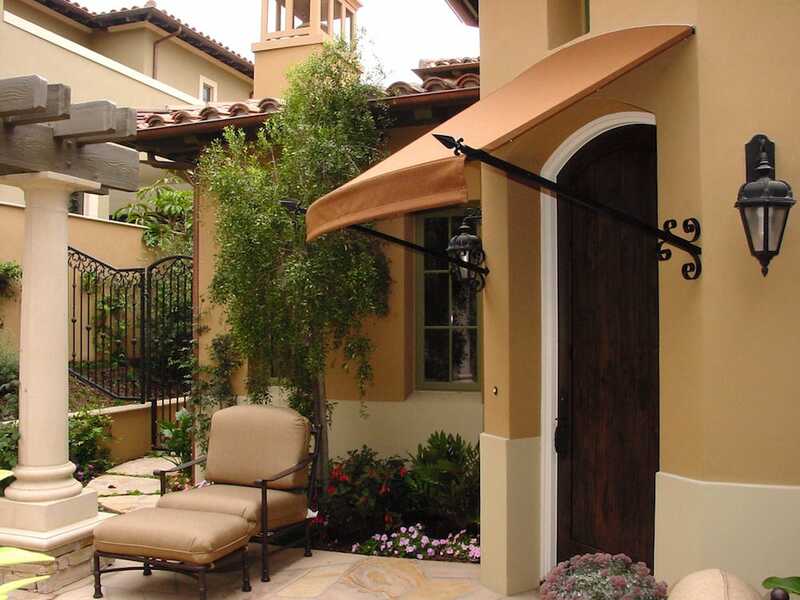 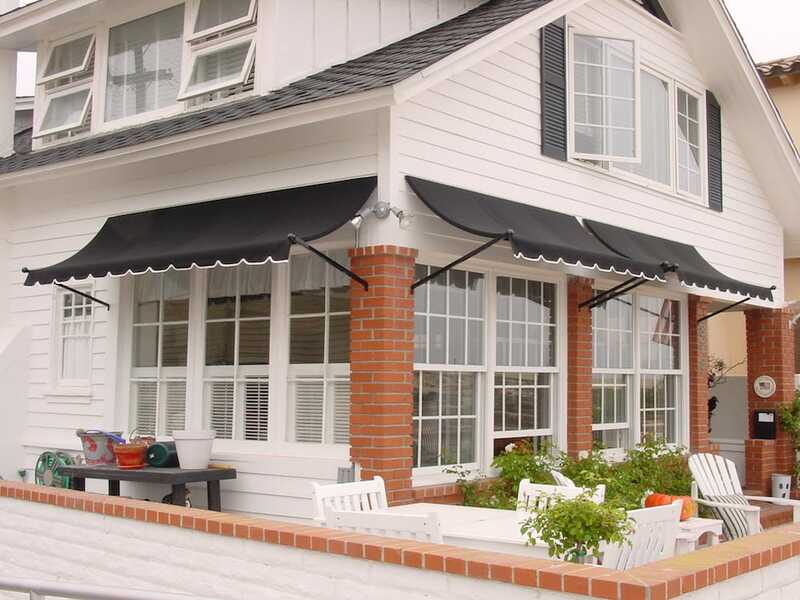 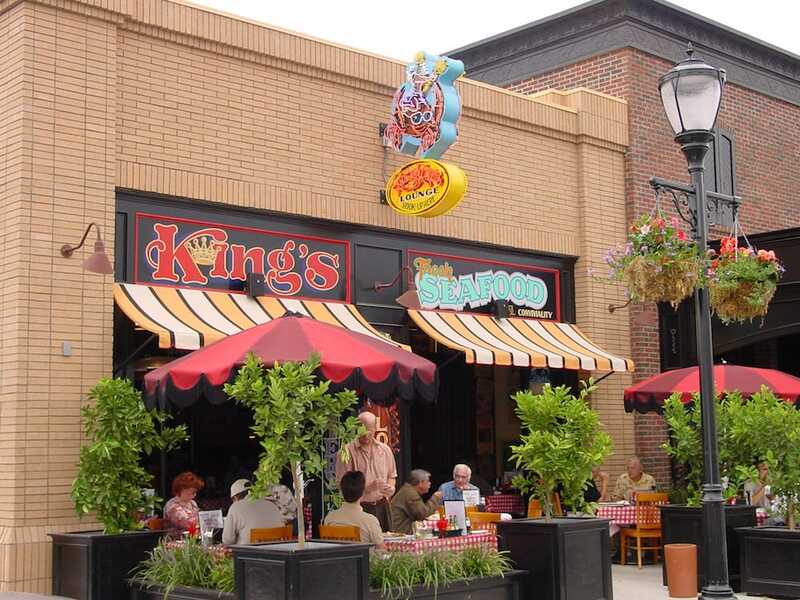 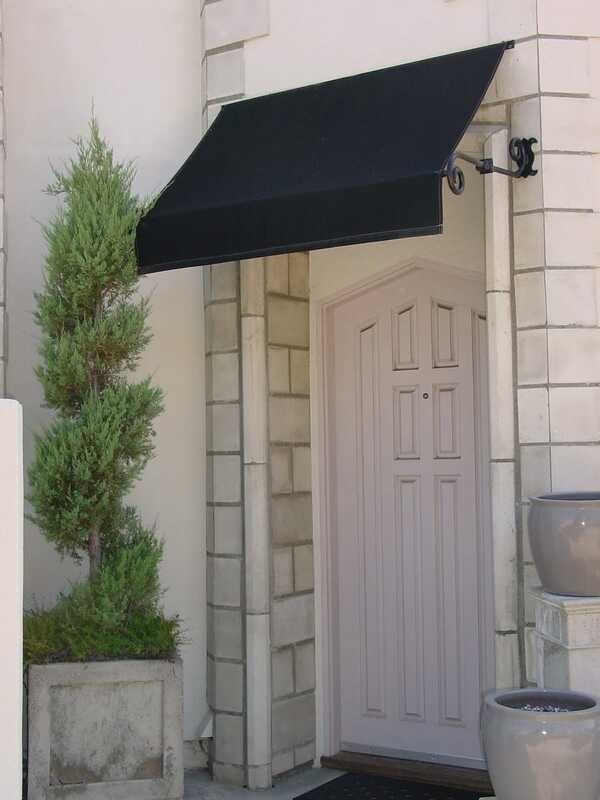 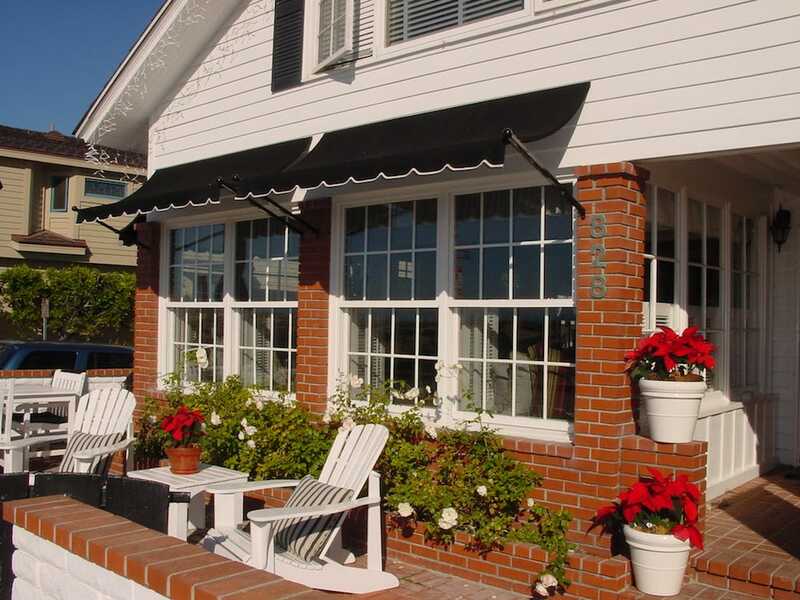 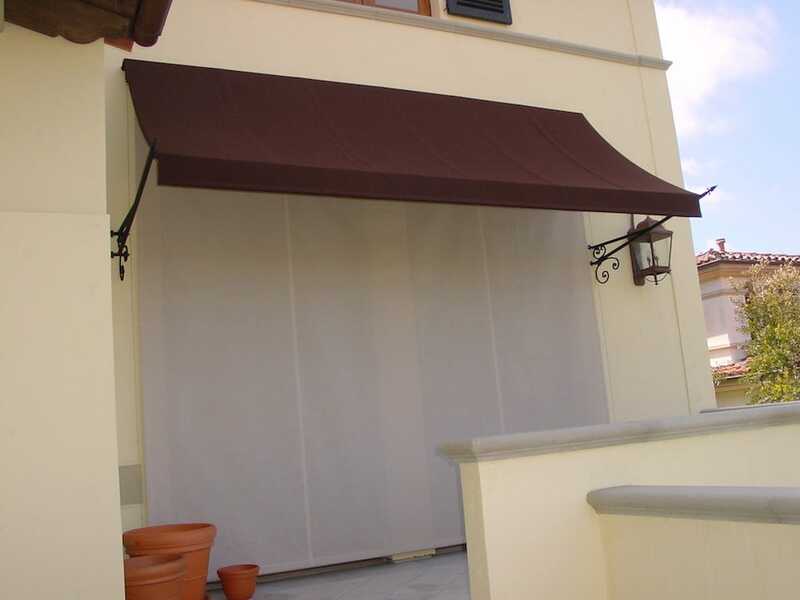 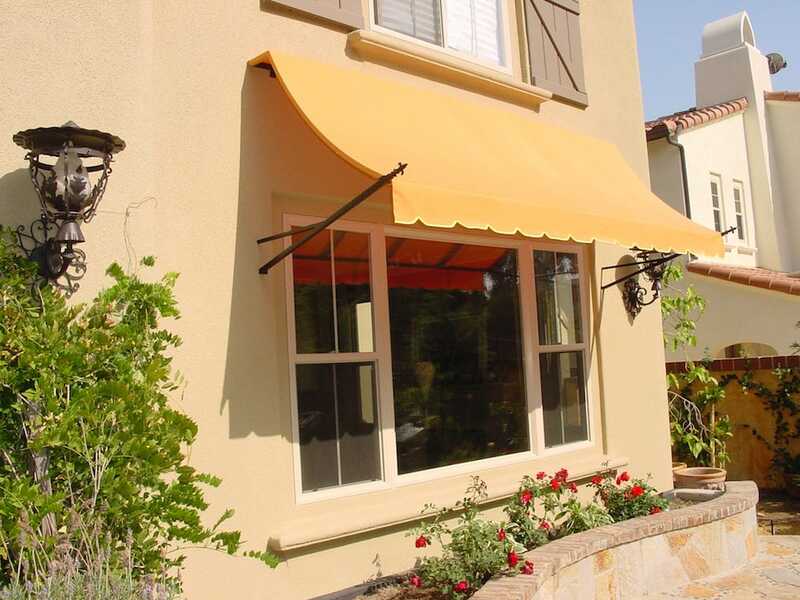 Spear point awnings add a European elegance to any area but also creates a nice shaded area to entertain guest. 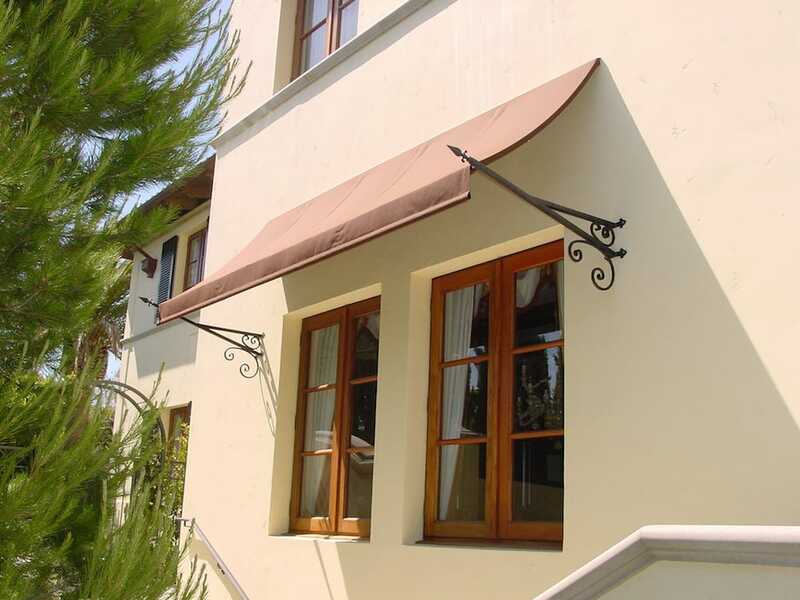 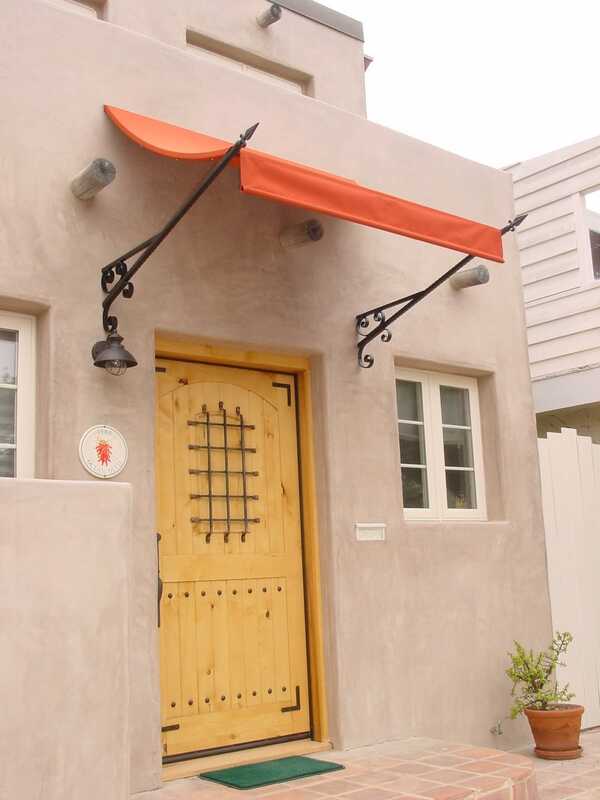 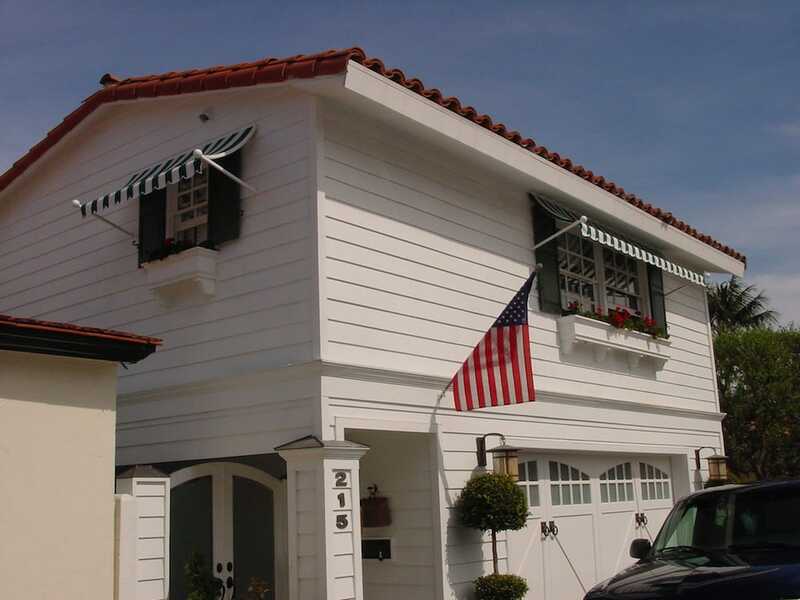 Many historic and art districts in California prefer the old world style of a spear point awning. 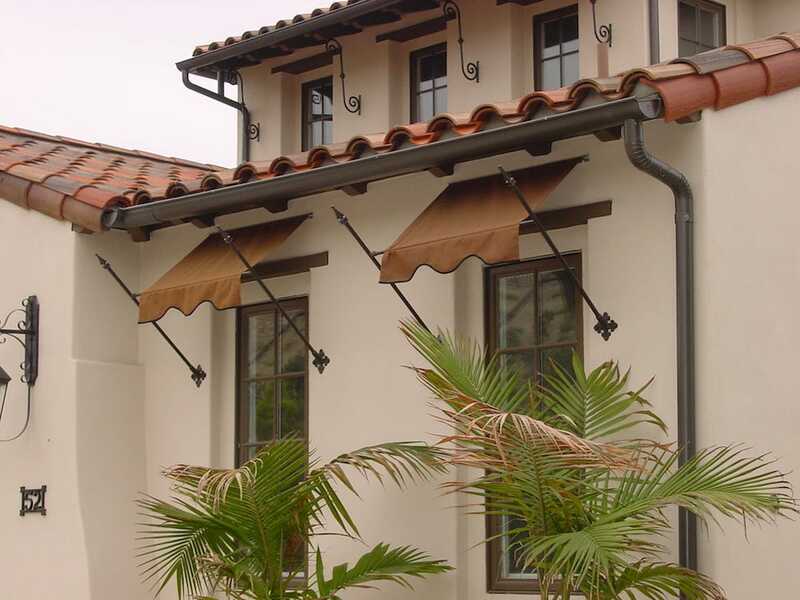 Attention to design, detail, craftsmanship and installation are all elements we consider to create elegant comfort or breath-taking spaces for you and your guests.